Mutations in multiple genes are directly related to Parkinson’s disease, but researchers are not sure how these mutations affect individuals with Parkinson’s disease. A recent study published in The Journal of Cell Biology, in the study, scientists from Yale University focused on a genetic mutation that induced familial Parkinson’s disease. They found that the gene encodes a specific protein that controls lipids transfer between organelle membranes. In the article, the researchers investigated the key role of VPS13 protein, and the dysfunction of VPS13 protein plays an important role in the development of various types of neurological diseases, including Parkinson’s disease. The researchers found that VPS13 protein extracts lipids from cell membranes and sequesters them in a “waterproof cavity” and then transfers them to nearby membrane structures. 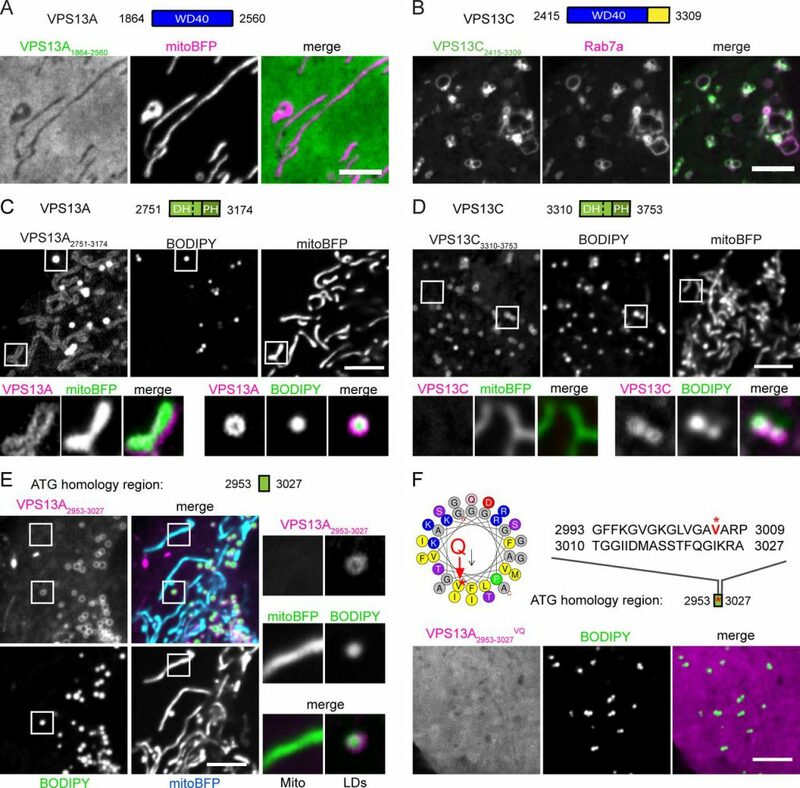 Members of the VPS13 protein family are located at sites in the cell where organelles are close to each other, so-called contact sites, which act as a link between different organelles, making lipid delivery more efficient. Members of the VPS13 protein family can act at different sites within the cell and are directly involved in a variety of different neurological disorders. The VPS13C protein associated with Parkinson’s disease can act on the contact surface between the endoplasmic reticulum and the lysosome. In addition, another VPS13A protein associated with Huntington’s syndrome (choline disease-echinocytosis, ChAc) can also act on the interface between the endoplasmic reticulum and mitochondria. Other Parkinson’s disease genes also encode specific proteins in the lysosomal system, which may help researchers identify the cellular mechanisms shared by Parkinson’s disease induced by different gene mutations, and also help develop new treatments for Parkinson’s disease.